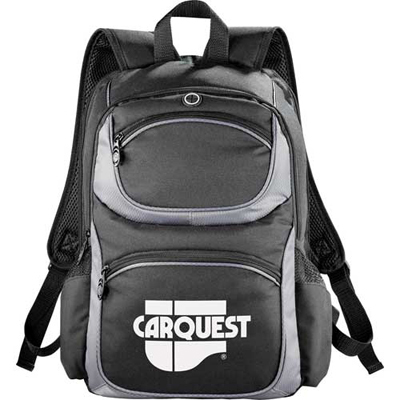 The logo Checkpoint Friendly Backpacks are great for executives and educational institutions. 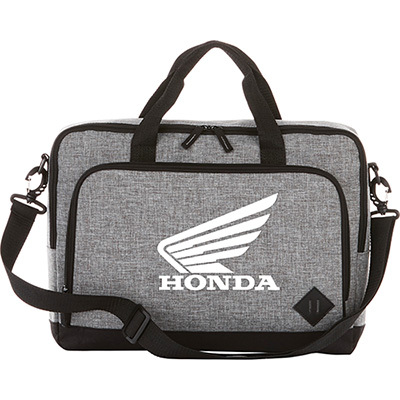 These bags are made of 600d polyester and can be imprinted with your company details. It features a laptop-only section that unfolds lying flat on X-ray belt expediting airport security. 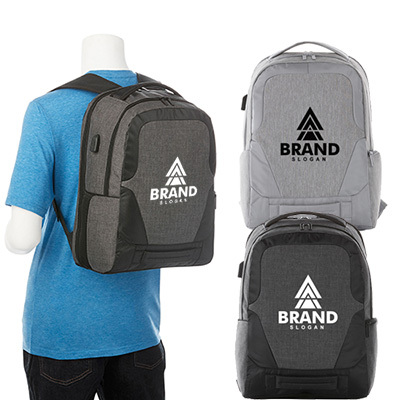 The bag can hold 15" laptops and comes with a zippered main compartment, front pocket with deluxe organization panel and key ring. Have your logo imprinted on these bags and give them to your target customers and spread your brand far and wide. 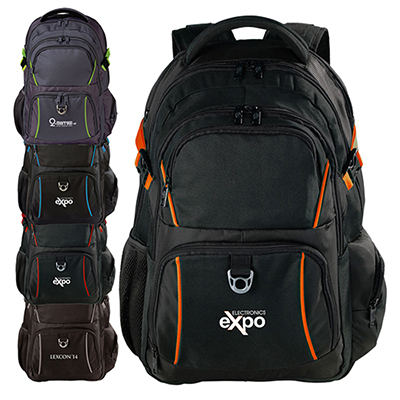 Take advantage of lowest prices by placing your order for Continental Computer Backpacks with us. Call our reps today! Give your logo a studious look!